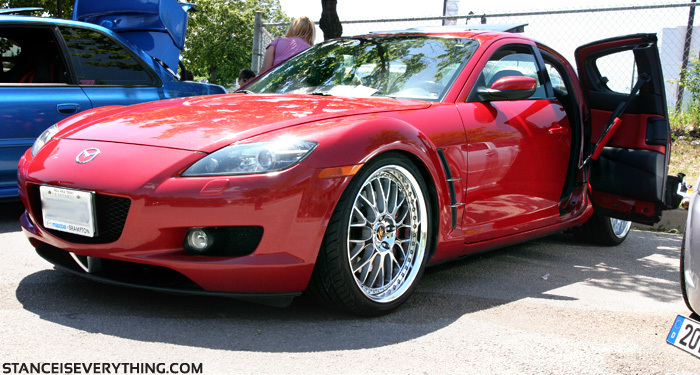 Sunday May 29th 2011 is shaping up to be an eventful day of car shows and meets here in Toronto. Currently I know of two show and sines and two meets all taking place that Sunday. 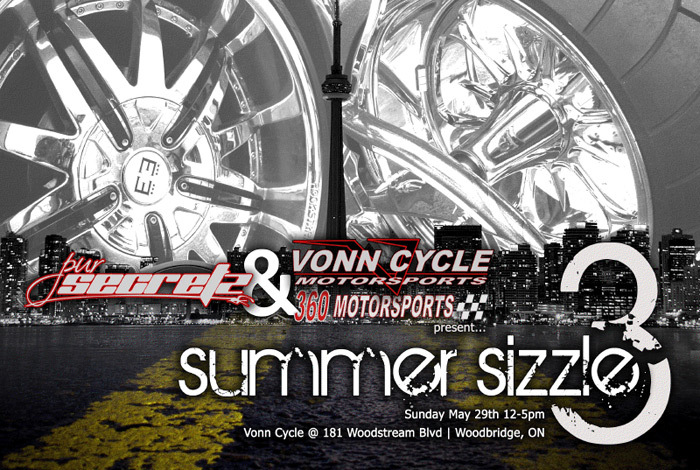 If you are looking for something to do on the May 29th I suggest hitting up either the Krown Lakeshore Charity Show and Shine, Pur Secretz Summer Sizzle 3, Stretch and Poke 2011 # 1, and finally BVANs kick square 1/jdmrides off meet. This Show and Shine is the first show that I am going to be attending on the 29th. It’s put on by a good friend of mine and it’s a charitable event for Sick Kids Hospital and because I was a Sick Kid I try and support that hostpital as much as I can. The event takes place between 11am and 4pm and at the Krown Lakeshore location which is: 1019 Lakeshore Road East, Mississauga, Ontario. 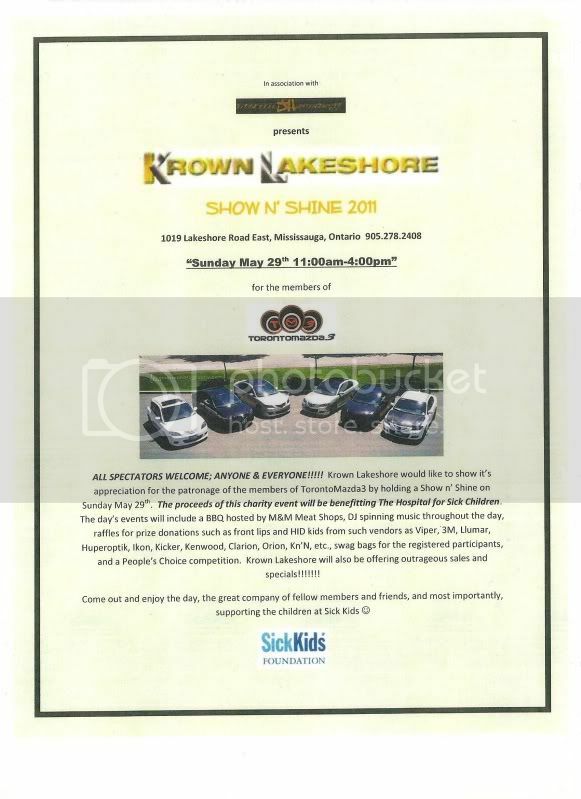 Some of the day’s events include raffle draws, huge sales by Krown Lakeshore for all the products and services they offer, an M&M Meat Shops BBQ, etc. Hope to see you there on Sunday May29th as the show will between 11:00am-4:00pm. Last year I headed out to Summer Sizzle 2 pretty impulsively as the weather was good and I had a few hours to kill so I went solo with no expectations. to miss. Also be there for the Grand Opening of 360 Motorsports!! there will be FREE Rockstar Beverages all day long!!! 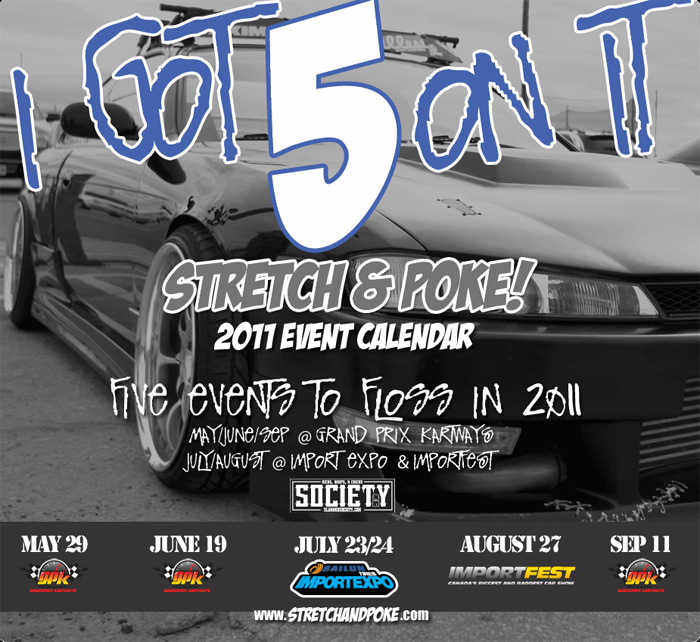 The second event I will be going to on the 29th is the first Stretch & Poke event of 2011. 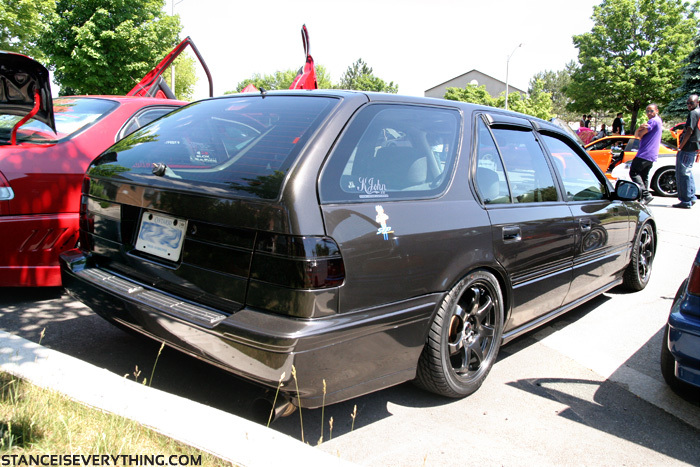 Dave at S&P is good folk so I always try and make it out to his events for that reason and there is sure to be a lot of aggressively fitted cars at the show as well which is always a plus around here. Canada! Winter hibernation is over! The Stretch & Poke! 2011 Calendar of Events has arrived and we’re hosting 5 events for 2011, with 2 of them awarding trophies and prizes! 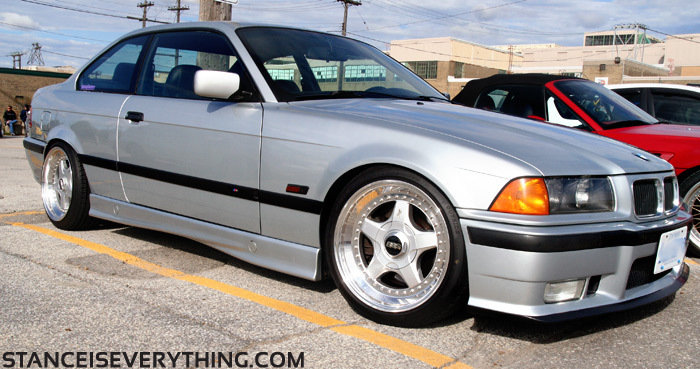 (Registration at Import Expo and Importfest required). 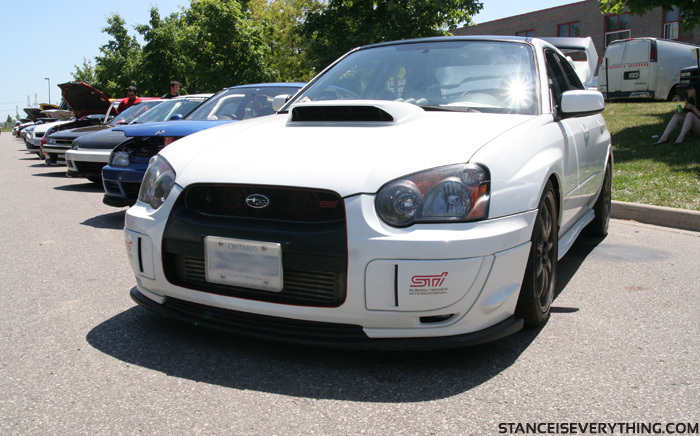 Last year I went out to this meet and it had the chance to be epic…. then the cops broke it up. This year security and local PD are going to be notified so that hopefully it isn’t as much of a bust. I don’t live quite as close this year but depending on how the other two events go I might make this event number 3 of the day. If you catch me at any of these events I will have stickers on me. Fingers crossed it finally stops raining!